Low levels of vitamin D during pregnancy and breast feeding may be related to an unusual pattern of brain development that can lead to differences in social behaviour of children in later life, according to a study published in the Journal of Endocrinology. Rats with vitamin D deficiency during pregnancy and lactation produced offspring that displayed altered social behaviours in adulthood. Differences in social behaviours are a hallmark of numerous human conditions, including autism spectrum disorder (ASD), and these findings provide further evidence of the importance of maternal vitamin D levels during pregnancy for brain development of offspring. ASD is a lifelong condition that ranges in severity and impacts on how individuals interact and communicate with the world. 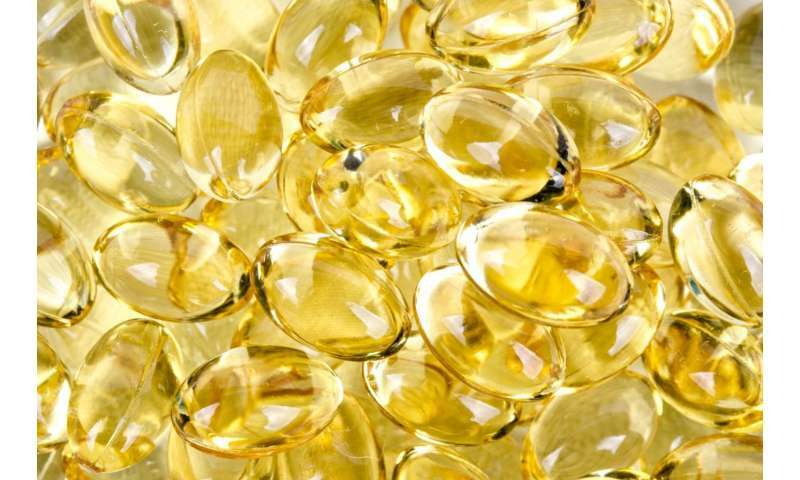 Human studies have found that lower levels of maternal Vitamin D during pregnancy are associated with an increased risk of ASD in children. However, the biological mechanisms underpinning this relationship remain unclear. To examine how maternal vitamin D levels may influence brain development, Dr Caitlin Wyrwoll and colleagues at the University of Western Australia, assessed alterations in markers of brain function and social behaviours of adult rats, born to mothers that were vitamin D deficient during pregnancy and lactation. They found that rats with vitamin D-deficient mothers displayed abnormal social behaviours, altered brain chemistry and impaired learning and memory. Dr Caitlin Wyrwoll states, "Our work reinforces that vitamin D levels in early life influence brain development and can impact on how the brain functions in later life." Dr Wyrwoll comments, "We know that early life environment can be a powerful determinant of health outcomes in offspring and, although this is a rat study, these data indicate that vitamin D levels during pregnancy are important for brain development, and may point to a contributing factor in the development of neurodevelopmental conditions, such as ASD. However, further work is needed to establish whether these associations also apply to humans." The study "Vitamin D is crucial for maternal care and offspring social behavior in rats" will be published in the Journal of Endocrinology on Wednesday 21 March 2018.